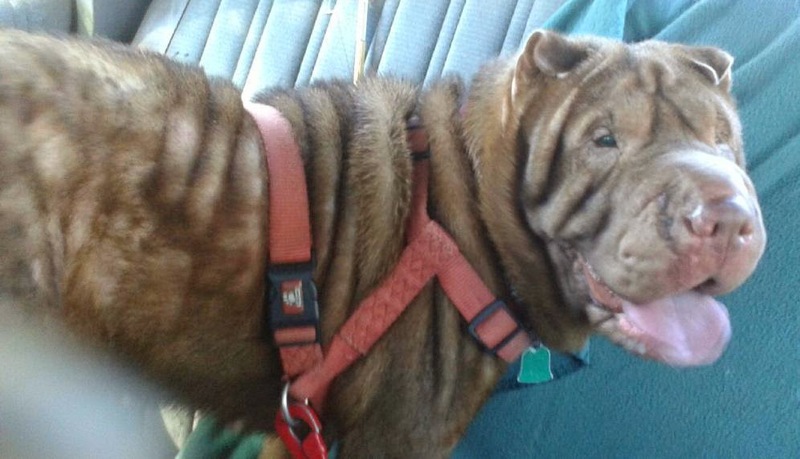 Hearts to the Rescue: Long Island* Shar Pei Thumper Girl NEEDS a HOME!! SHELTER NEXT. 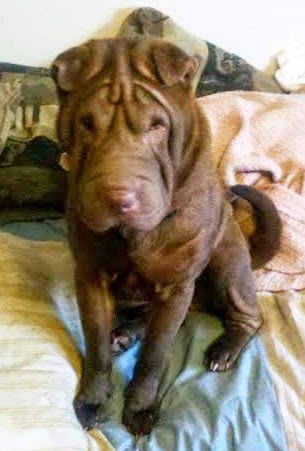 Long Island* Shar Pei Thumper Girl NEEDS a HOME!! SHELTER NEXT. Thumper lives in a Trailer Park with Dad, who must give her up as he's moving. Can't let this sweet Girl go to Kill Shelter OR Any! She does have a skin condition that needs treating...Thumper is only 3. Gets along with dogs and cats. A great doggie. Please Help Her!